This year will be the 20th anniversary of the Intergeo. 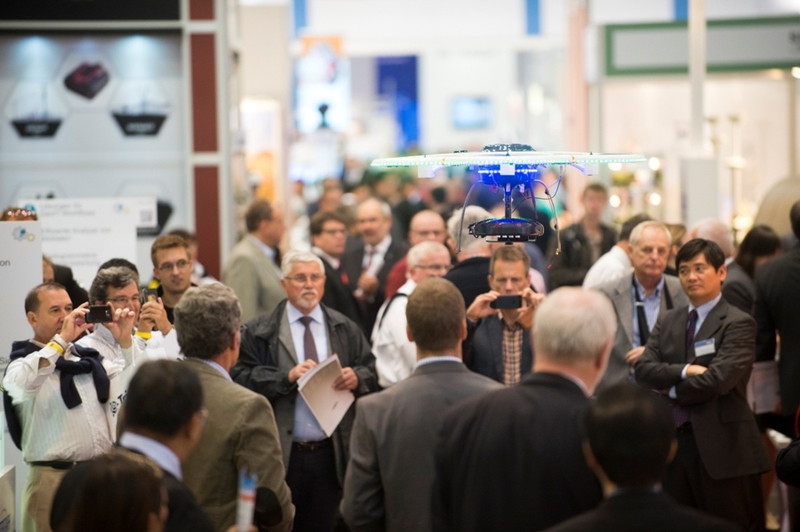 Intergeo is the biggest conference and trade fair for geodesy, cartography and geoinformatics. It will start on the 7th of October in my lovely hometown Berlin. During three days approx. 15000 visitors and exhibitors from more than 90 countries will attend this conference. We will visit as well.